Mahalo–thank you–for the more than 1,500 page views and 100 “likes” on Aloha Journal since it was launched on April 5. 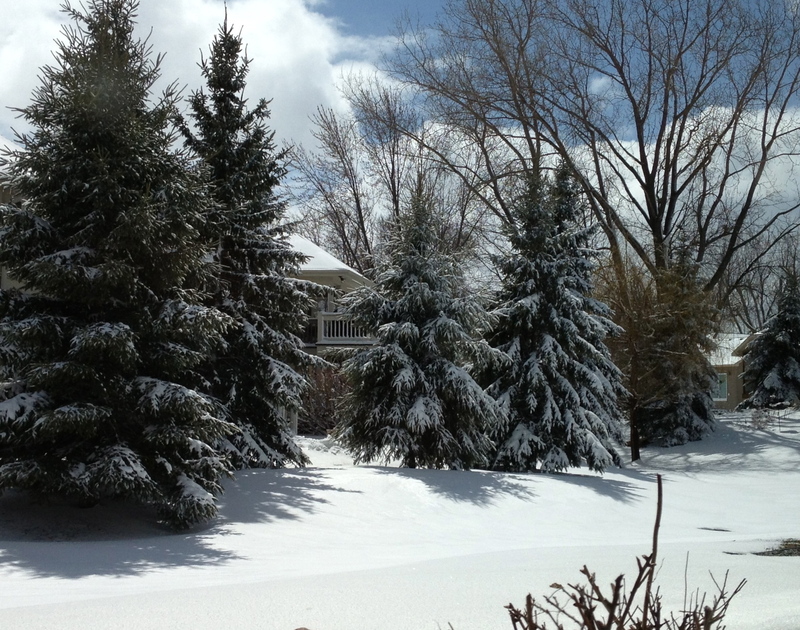 This is the landscape in our neck of the woods today as we dig out from an April snowstorm. It looks like December outside. It is beautiful, but I’d rather be in Hawaii. This entry was posted in Hawaii, Travel and tagged Hawaii, United States by alohajournal. Bookmark the permalink.